All Dallas homes currently listed for sale in Dallas as of 04/26/2019 are shown below. You can change the search criteria at any time by pressing the 'Change Search' button below. "Stunning property w/so much potential! 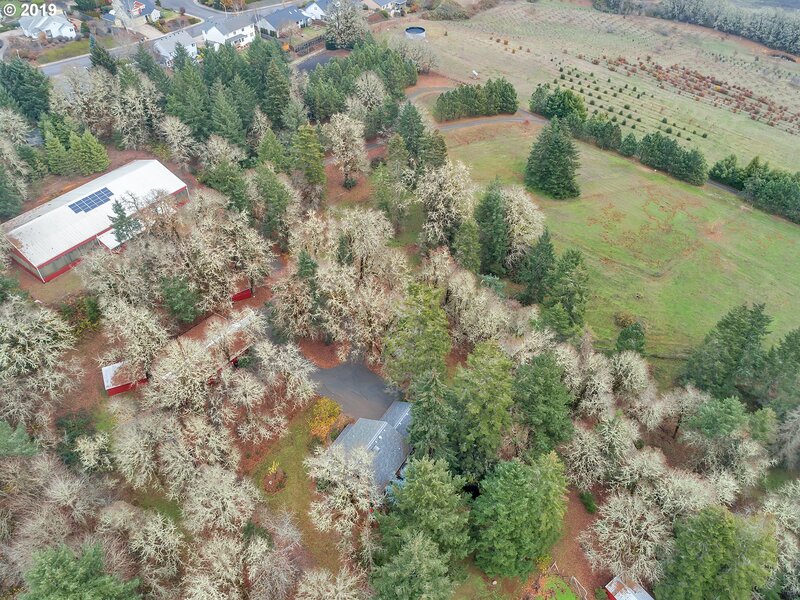 15-acre 40 yr old wine grape vines, 2500 sqft home, 1000 sqft cottage/separate living qtrs, superbly finished 3700 sq ft multipurpose Bldg/potential wine tasting Rm & outbuildings! 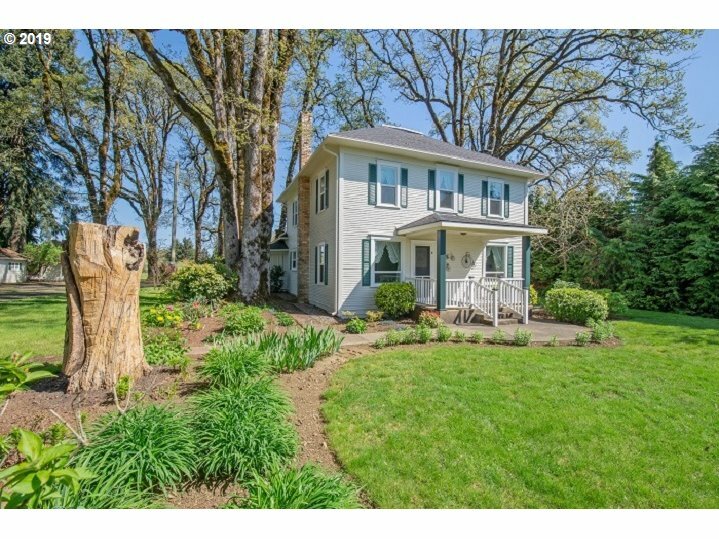 Dreamy views w/privacy, 5 min to town, 20 min to Salem & 1 hour to ocean beaches, mountains, lakes & Portland. 2 wells, 47,000 gal cistern, 2 RV hookups, lighted parking lot. Heaven on a Hill-Feel See & Taste the beauty!" "Build your dream home on 75 acres of beautiful rolling hills in the Perrydale school district. Great location surrounded by vineyards and wineries. Opportunity for a variety of crops including vineyards, hazelnuts or annual crops. Existing manufactured home with multiple outbuildings including older original home." "Amazing custom home, private estate setting (winery and vineyard not for sale). Stunning territorial and vineyard views. 7 garages and 1 bed 1 bath apt. on main floor with 3 bed 3 bath on upper level. 3 RV spots (power+H20 only), immaculate landscaping with koi pond and gazebo w/ power and H2O. Newer heat pump and furnace, newer 50 yr. roof. Was a successful B&B. 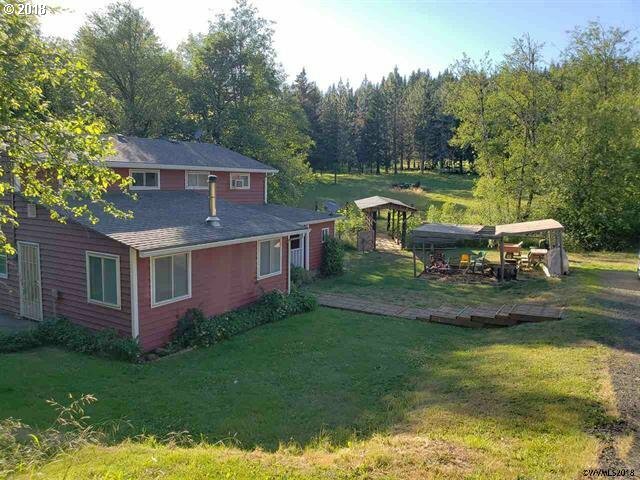 19+ acres total w/ timber and approx. 5 acres of vineyard potential land." "Picture perfect hobby farm awaits you!Remodeled home boasts entertainers kitchen,functional floorplan,built-ins,hardwoods & newer windows throughout.Move-in ready horse amenities include both indoor/outdoor arenas with premium footing!Up to 8 stalls possible with onsite riding trails and plenty of pasture.Bonus features include both passive/active solar,shop equipped w/lift, backup generator system ready,dark room. All just min to town." "Wonderful equestrian facility! Impressive 152x108 barn has 23 stalls, 60x120 indoor arena, 2 tack rooms, viewing room, office, bathroom, wash rack, hay & shavings storage! Property is fully fenced w/ 20+ pastures, outdoor arena, round pen, 2nd barn. Arena has a separate driveway from the home w/ a loop around driveway, rv hkup & 2nd septic system. Home sits above overlooking property & barn. Seasonal Creek & pond. Recorded Water rights!" 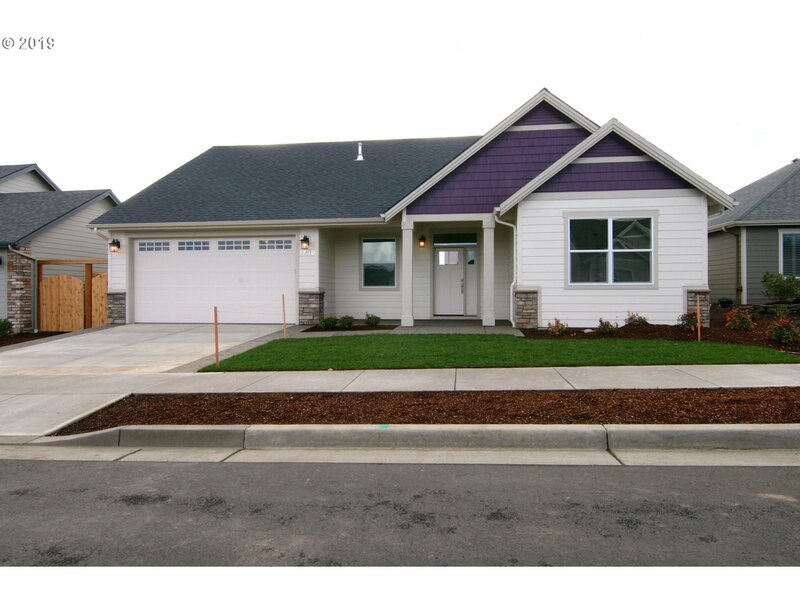 "This well-maintained 2382 sq ft home in the heart of Oregon needs to be on your list of homes to view. It's a single level ranch style home with 3 bedrooms and 3 baths. A 24 x 48 shop with 2, 10' roll-up doors sits on the west side of the property. RV area with dump, electricity and water. Metal roof installed 1994, new furnace and heat pump in 2016, and more!" "Custom built home & horse property on 4.64 acres w/spectacular mountain views. Ride from the property up the road to miles of horse trails. 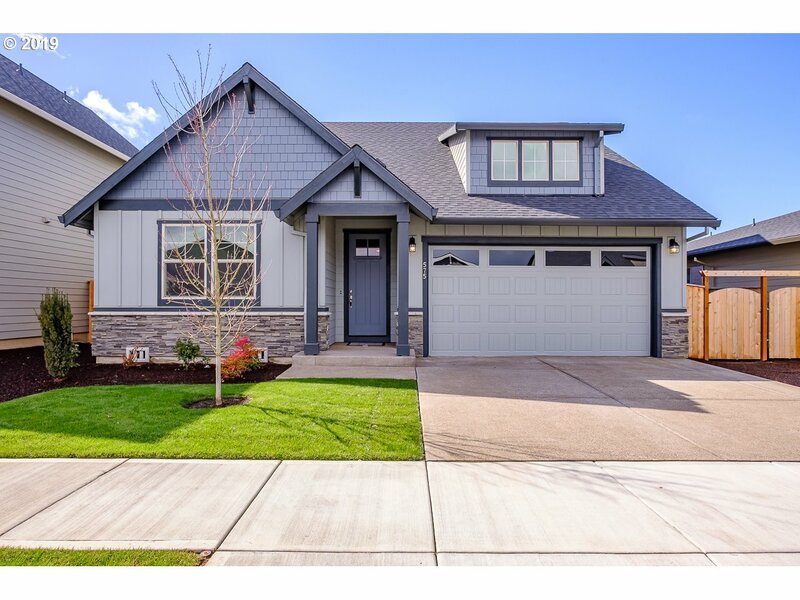 4 bdrm/2.5 bath + large bonus, tons of storage in & out. Gourmet kitchen w/granite island, s/s appls, dble oven, pantry. 2 fireplaces, 2 heat pumps, covered patio, full RV hook-up, large 2 stall barn, turn-out pen & chicken coop. X-fenced. 2 pump well w/1500 gal holding tank." "Beautiful and Immaculate home and property! Great location for small farm business. 42X30 shop, 26X16 building for storage, parties or hobbies. Well for yard & garden plus City water for home. 6 Ac hay field, RV dump. Home is ready for move in. Updated bathrooms 2017, gleaming laminate floors, 2 pellet stoves, 2 septics, 2017 heat pump. Large heated room in garage currently used as a pantry. So much to offer! By Appointment." 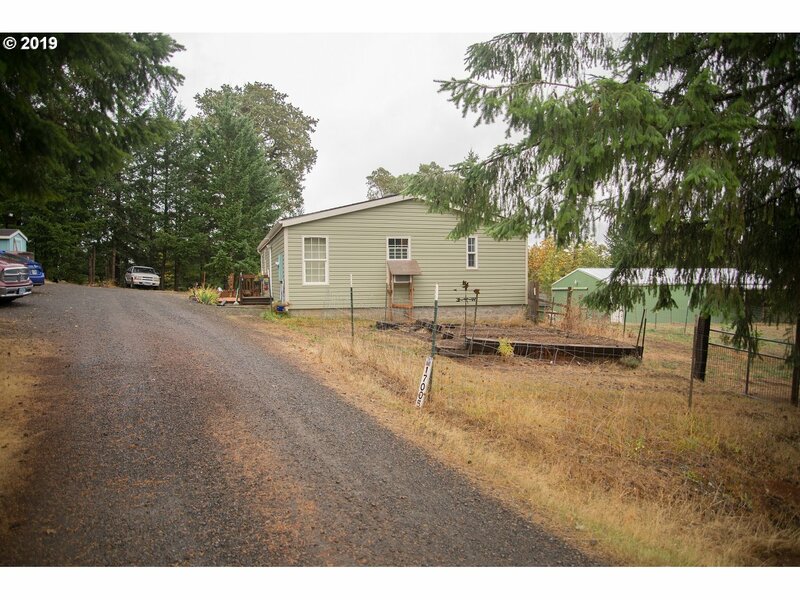 "Escape the tension with this small acreage ranch located a few minutes south of Dallas, OR. The home is a custom-built steel framed structure with 2 Master Bedrooms, both with Walk-In closets; open floor plan with a wood and an electric Fireplace in the living/dining/kitchen area. Features include SS appliances, granite counter-tops. Whole house in & out audio; On Demand water heater, full hookup RV pad, three stall barn and much more!" "Back on market no fault of sellers. Extremely clean private/secluded park like setting, trees, wildlife, and seasonal stream. 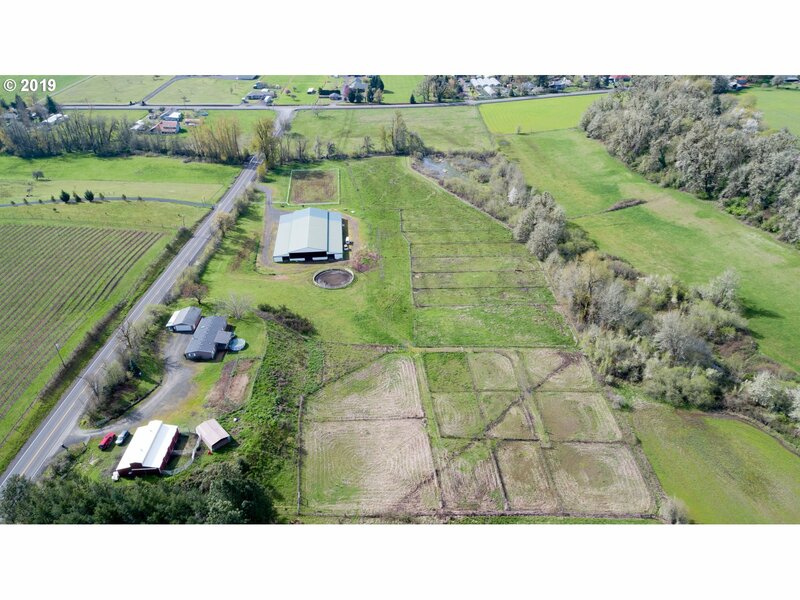 Property features 2 12x14 sheds and a huge 78x42 barn partial with asphalt. This well maintained home has 3 bedrooms and 2 baths. Property is in total 11 acres and already divided to build second home or to sell later." "Country living at its best! 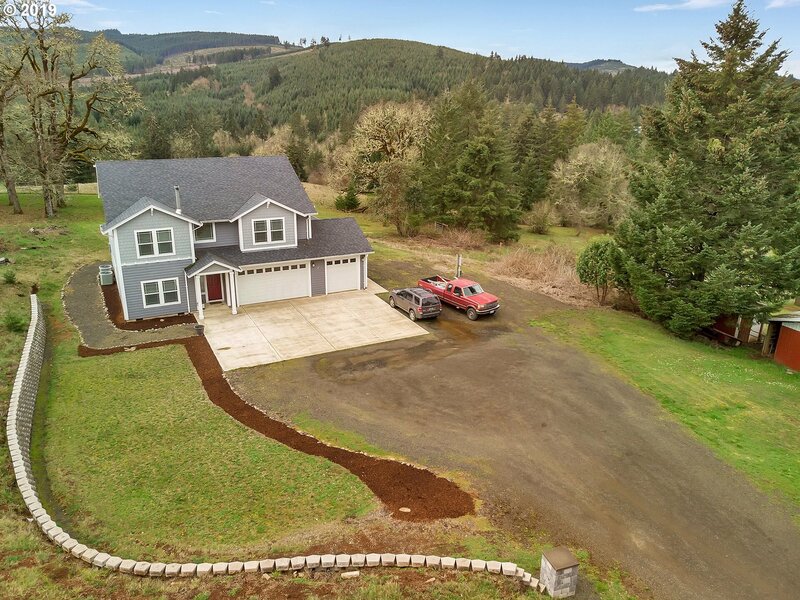 This 5+ acre parcel with a 3bd home is ready for all your farming needs. There is a large country kitchen, with two dining areas, large pantry, and laundry room. The home also has brand new carpet, flooring, siding, paint both in and out, roof, brand new shop w 220, and plenty of room to grow. There is also an RV parking area with all the hook-ups, a corral for horses, and a small private pond all on the grou"
"Bridlewood Equestrian Estates! Hilltop setting on .39 acre lot. 3922 SF w/4 bdrms, plus office w/floor to ceiling bookcases, sunroom, 3 full baths & 2 half baths, 2 workshops & finished bonus rm over garage. Main floor w/handicap amenities & master suite. 2nd living area in finished daylight basement. New 450 SF deck, recent exterior paint, new roof, skylights. Kitchen w/custom hickory cabinetry & cooking island." "Custom home to be built by Comfort Homes LLC ccb# 15024 with accepted offer. 5 bedrooms, 1 room / office on main. Large covered patios, oversized 3+ car garage. Beautiful custom kitchen, quartz counters, wood floors, tiled baths & walk in shower, cul-de-sac lot, large fully fenced & landscaped yard, ac ready. Many options and amenities to select from. Pictures provided are similar to. Listing Agent is a member of ownership." "Easy show but 24 hr notice. Zoned Commercial General has character w/coved ceilings & built ins. 4 bed 2 bath. Some hardwood floors. Bay window/dining nook off kitchen. Some updated vinyl windows and roof done aprox 2013. 17,753 SF lot. Potential uses such as office, retail,or? Buyer to due diligence w/city on allowed uses. Some attic storage. Covered entry porch. Fenced yard. 2 car gar." "Efficient layout with Master on the Main! 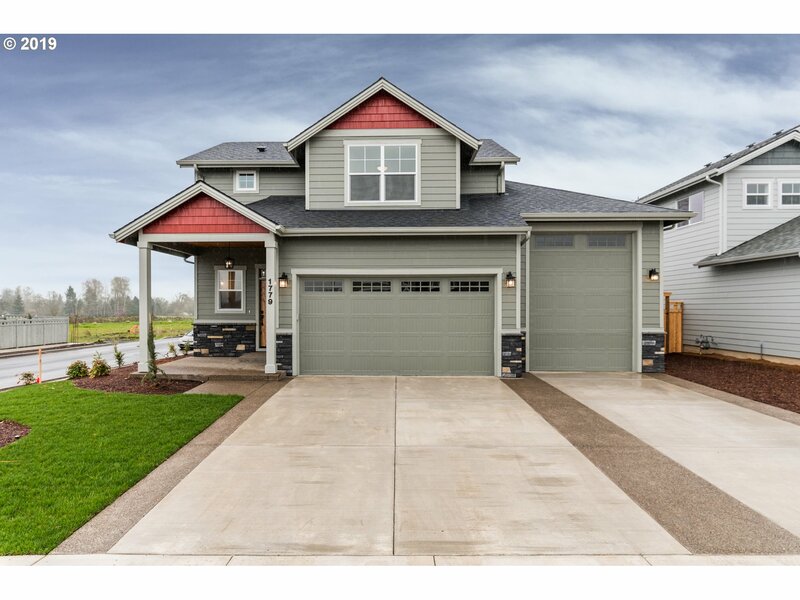 This home features a large 3 car garage with pass through including dual roll up doors that allow access to the back. Stainless appliances in kitchen with granite counters throughout. Master bath includes tiled shower, dual vanities and walk-in closet. Fully landscaped front yard, w/ fully fenced back yard." "Great single level home with open concept living space incl. corner, cult. stone accented fireplace. Kitchen island w/ eating bar, master incl. tiled shower, dual vanities, walk-in closet. Den/office up front. 3 car tandem garage. Fully landscaped front yard, fully fenced rear yard. Covered porches front/back. SS appliances, granite throughout." "Immaculate home under construction by Comfort Homes LLC# 152024. 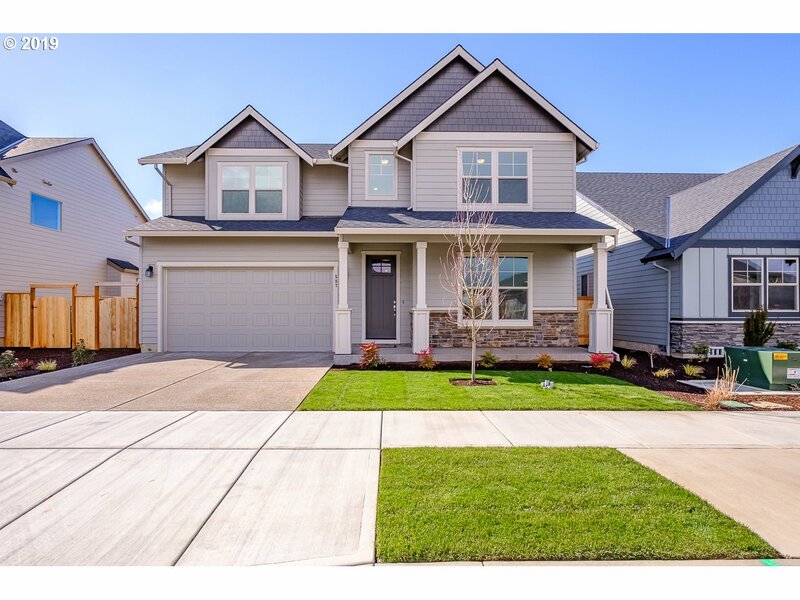 Custom open floor plan, master on main, 4 bedroom, beautiful kitchen, quartz counters, tile walk-in shower, wood floors, tile in all baths, gas fireplace with stone & ss appliances. Home will include many upgrades and designer finishes. Perfect set up for NW living & entertaining! Pictures provided are similar to." "Great single level home with open concept living space incl. corner, cult. stone accented fireplace. Kitchen island w/ eating bar, master incl. tiled corner shower, dual vanities, walk-in closet. 4th bed could be office/flex space. 3 car tandem garage. Fully landscaped front yard, fully fenced rear yard. Covered porches front/back. SS appliances, granite throughout." "Own a bit of history in Dallas, OR! Classic styling of Great American Foursquare home! High ceilings on main floor w/built ins & wainscoting. New roof & septic system in 2018. All vinyl windows. Updated bath is on main floor-full tile surround on tub/shower. 4 bedrooms up. Lots of ext. storage w/outbuildings. Mature fruit trees & plenty of space for gardening. Paver patio & firepit behind home. Beautiful oak trees! All on edge of town!" "EPS and Energy Star rated home. This spacious 2-level master on main home has an open floor plan with designer finishes used throughout. The kitchen includes rich slab granite countertops with stunning cabinetry and SST. Rear yard includes full fencing and a covered patio. Get $5,000 in builder bucks towards closing costs and/or upgrades with a new full price offer. COMPLETE HOME!" "New Stafford built homes available in Dallas. 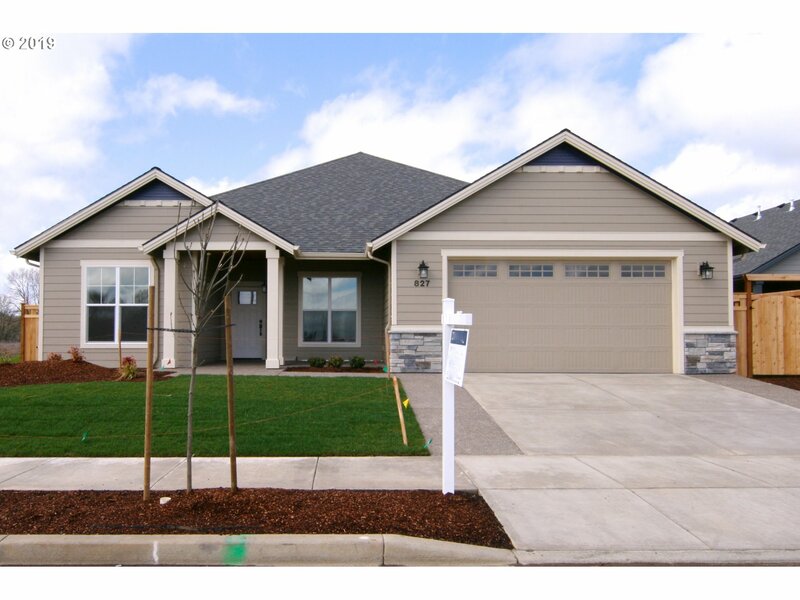 2-level master on main home is ultra energy efficient with stylish finishes used throughout. Abundant amounts of storage. Gourmet kitchen offers stunning cabinetry with rich slab granite countertops and SST appliances. Fully fenced rear yard with a covered patio. Get $5,000 in builder bucks towards closing costs and/or upgrades with a new full price offer." "PRICE IMPROVED 4.07 acres of land on a dead end street. Large outbuilding offers: 36x36 concreted shop attached to a barn with 3 horse stalls, hay storage and a stack room. Stalls lead to an open pasture. RV Pad has connections for electricity, plumbing and water. 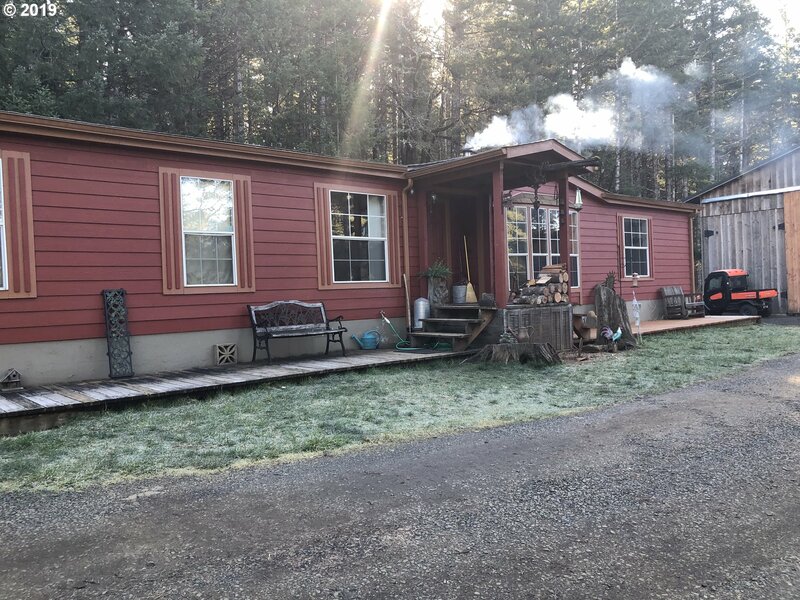 Residence is a detitled Manufactured home with new interior paint, new flooring, new exterior paint, 50 year roof, installed 5 ago, newer deck and flower beds." 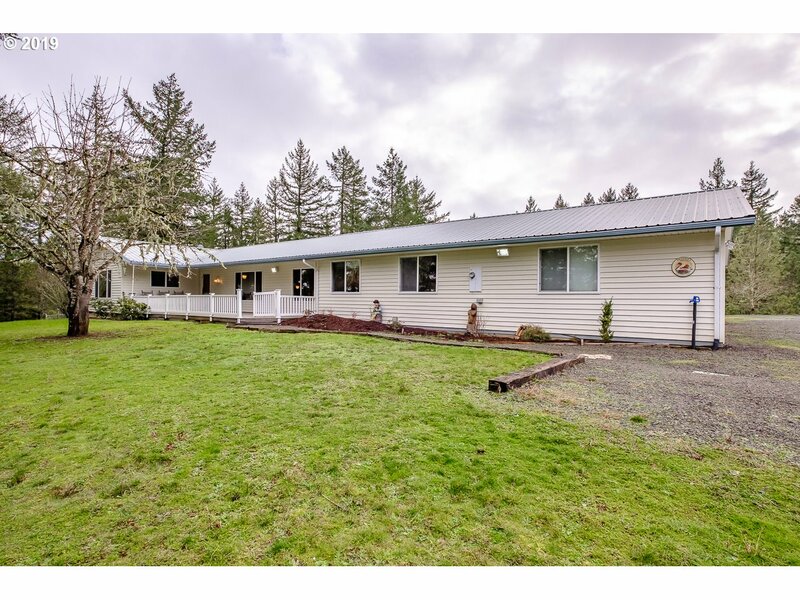 "1964 sprawling single level home on .35 acre lot. RV Parking! Covered front porch, open floor plan w/wood, vinyl & carpet throughout. Updated windows. 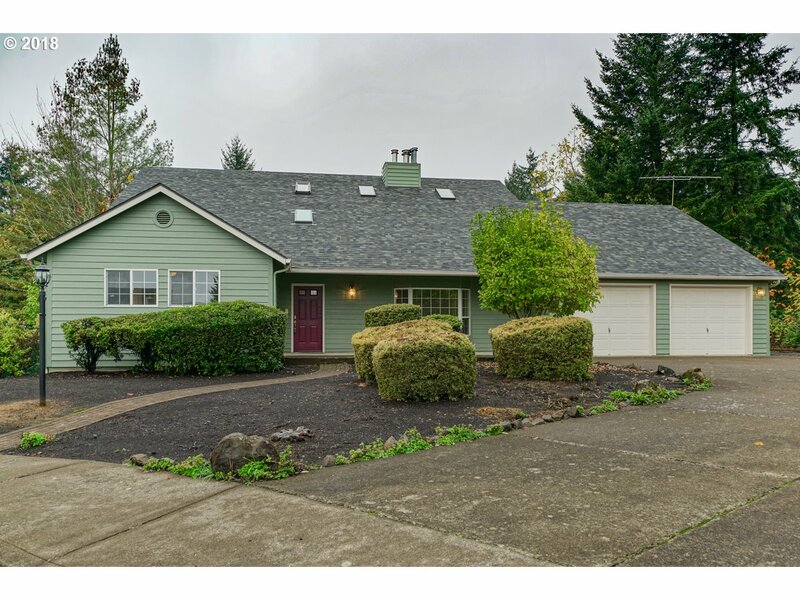 1936 SF w/3 bdrms includes spacious master suite & bonus room; Updated kitchen w/gas range & abundance of cabinetry; Inside Utility Room; Gas FP; double attached garage w/bonus room. One room w/outside entrance set up for hair salon. Huge fenced backyard. Large shed w/loft." "EPS and Energy Star rated energy efficient home. This spacious 2-level master on main home has an open floor plan with designer finishes used throughout. The kitchen includes rich slab granite countertops with stunning cabinetry and SST. Backyard includes full fencing and a covered patio. Get $5,000 in builder bucks towards closing costs and/or upgrades with a new full price offer."